The state of Colorado features lots of varied terrain and road conditions so SUVs like the 2018 Volkswagen Atlas SE were designed to handle them with ease. The Atlas features some of the latest safety-minded technological advances in its design to achieve the smoothest and most controllable ride possible! The combination of Electronic Stability Control and ABS/Driveline Traction Control gives you unparalleled maneuverability whether you’re driving on a standard highway or you are navigating the rugged terrain of the Rocky Mountains. The Atlas is also designed with city safety in mind, with a blind-spot monitor/sensor combination as well as the combination of lane keeping assist/lane departure warning ensuring you’re never caught unprepared for the unpredictability driving in the city brings. 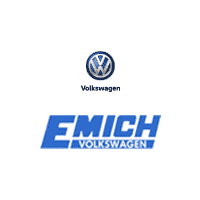 Emich Volkswagen has been proud to serve the Colorado community for many years, and we always strive to provide the best customer experience in the state! 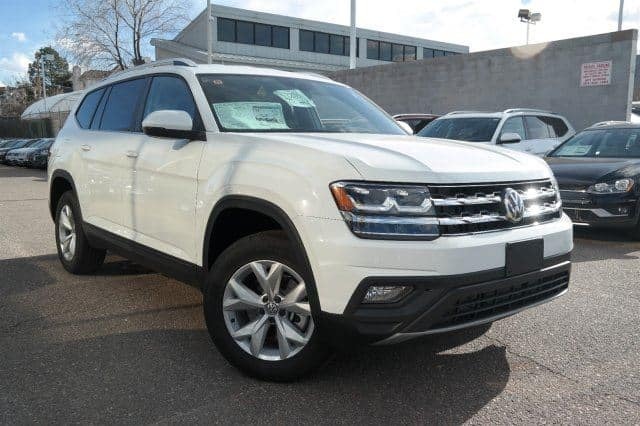 If you’re in the market for a reliably safe SUV, then stop into our Denver dealership and ask about how the 2018 Volkswagen Atlas SE can fit your needs!